My first villain joins my BMG collection, and who else would it be than Slade Wilson. This is just one of those models that I knew I had to have. 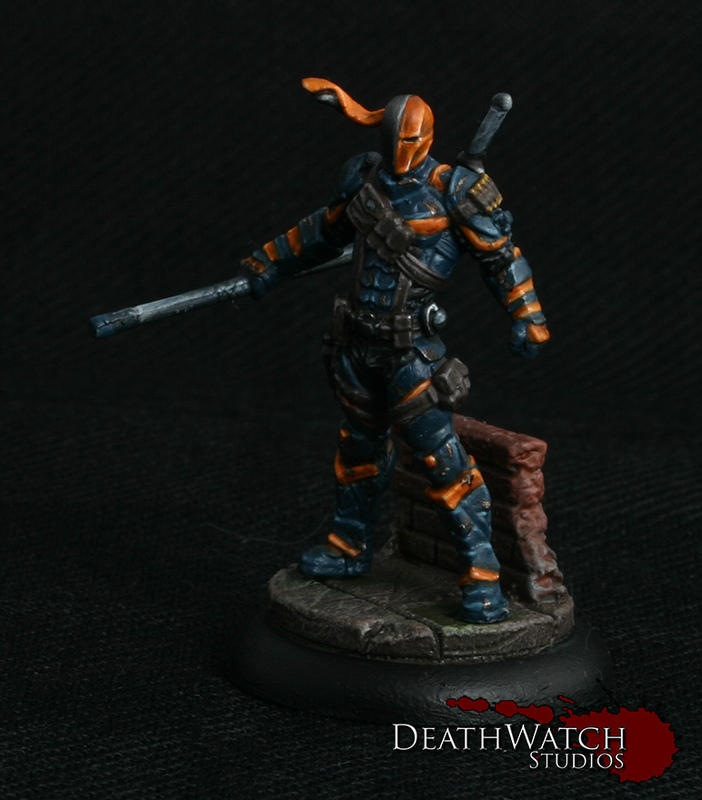 Loved the character design for him in Arkham Origins and it is replicated perfectly in this miniature. 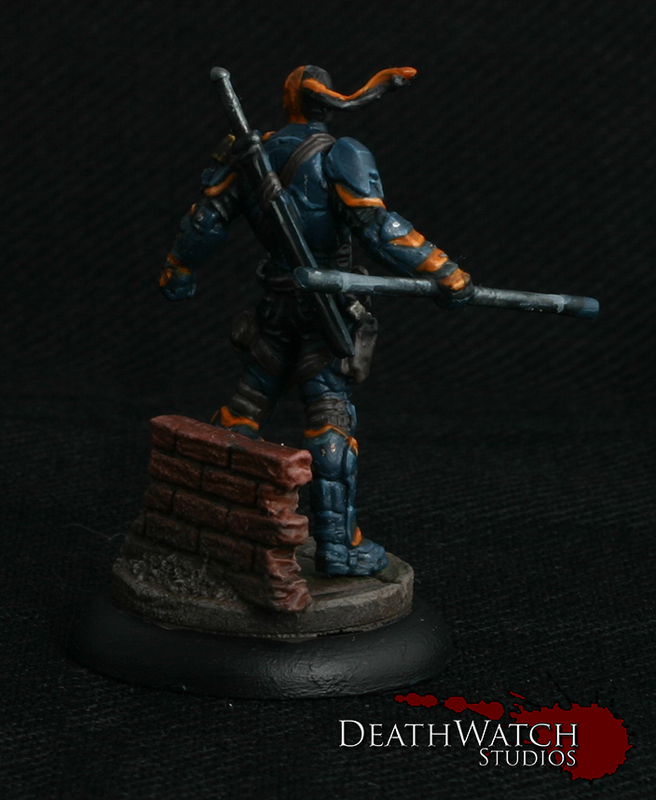 I actually struggle quite a bit to get this chap painted though, having to retry the armour blues and oranges a couple of times until I got something I was happy with. But in the end I got there…. Fantastic miniature! 😀 I love the Batman minis.